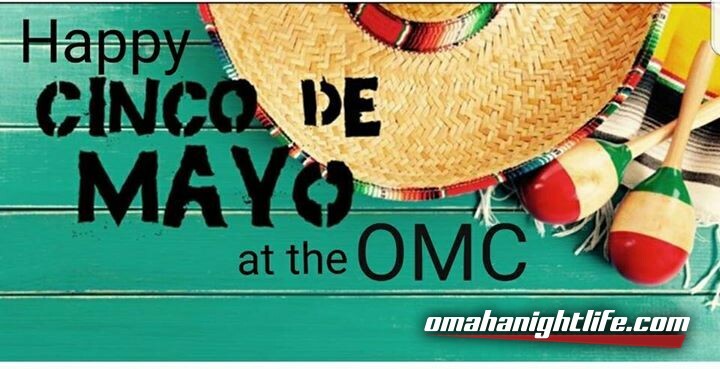 Come join us on May 5th starting at 8pm to celebrate Cinco de Mayo!!!! Food and snacks will be provided. Donations towards future events are appreciated!!! So come join us for som fun!!!! !